Ever hear the term “yuck mouth”? Well, it can be prevented if you eat yogurt! 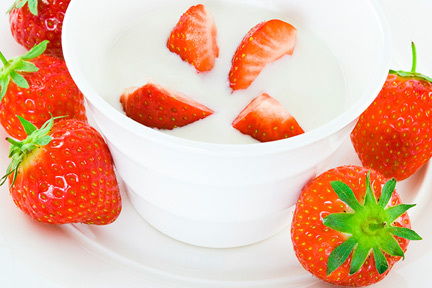 Two ounces of yogurt a day can protect you from gum disease. According to the Journal of Periodontology, the good bacteria in yogurt helps fight germs in your mouth.